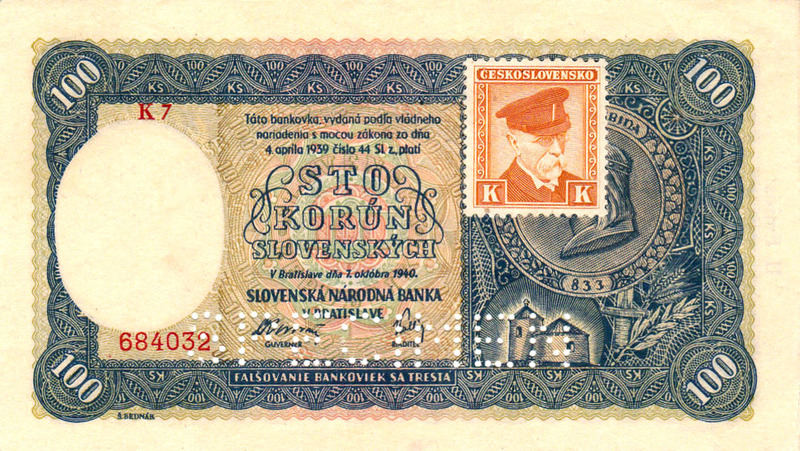 Variation: On the right of note are the numerals and words 'II. 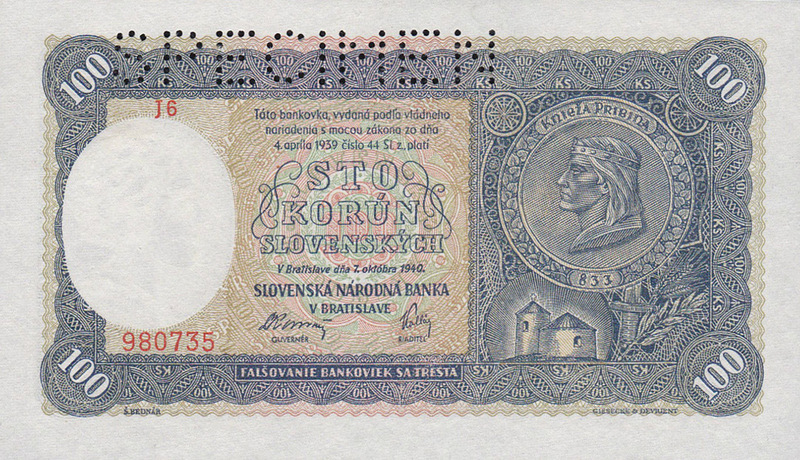 Emisia'. 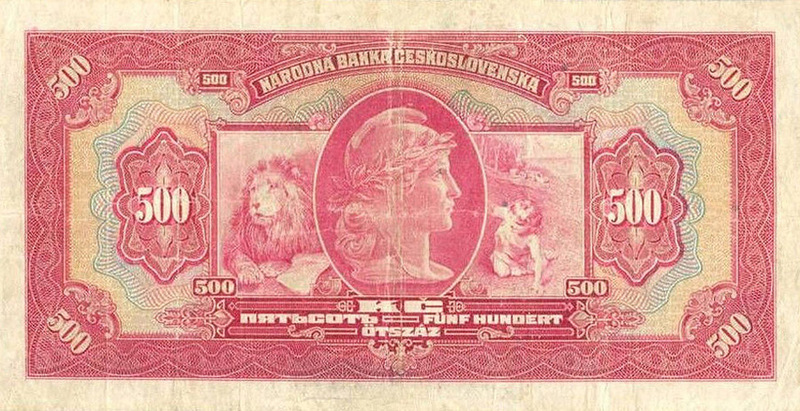 It also has an anti-counterfeit stamp. 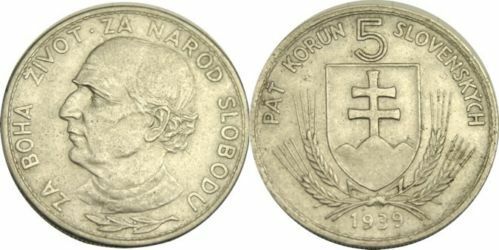 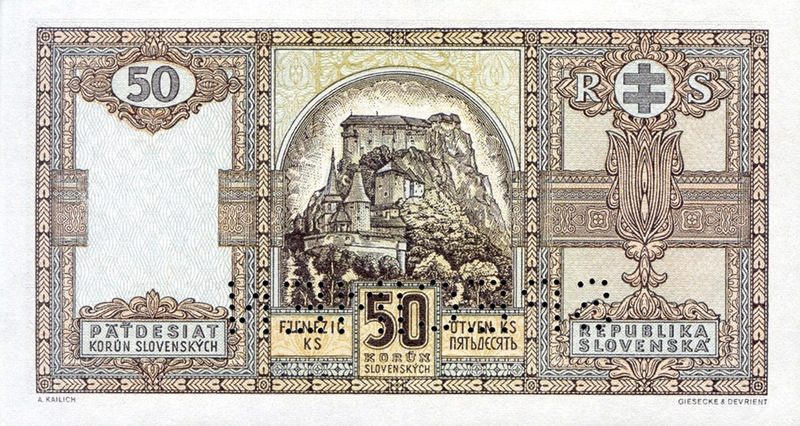 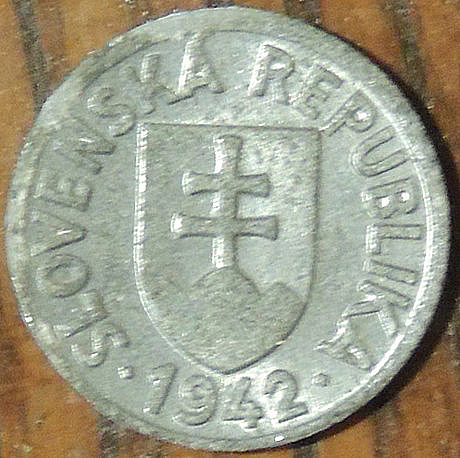 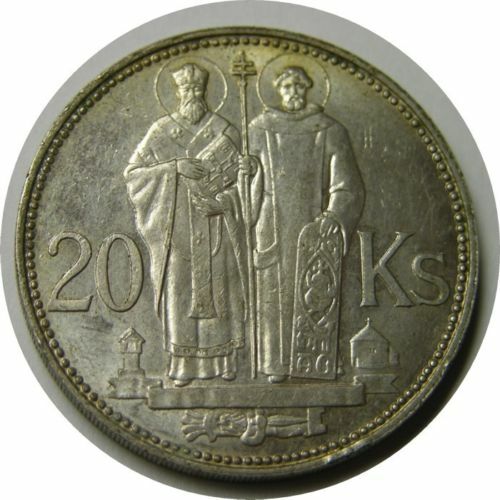 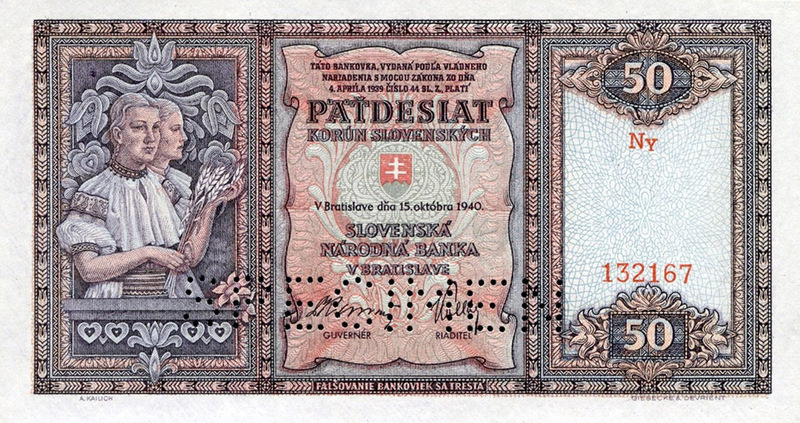 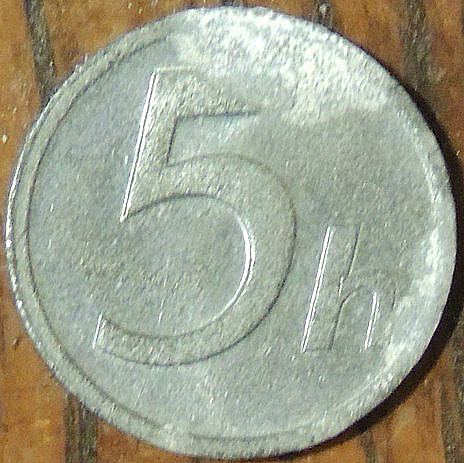 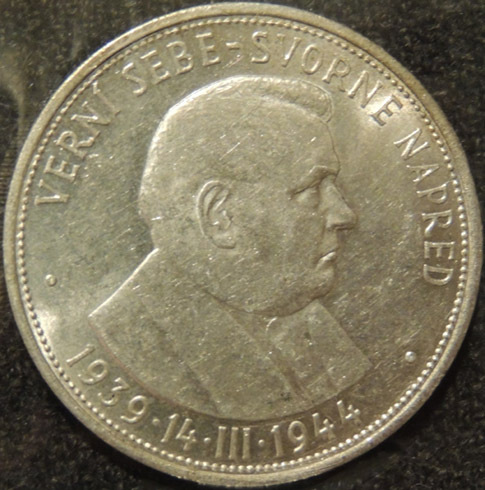 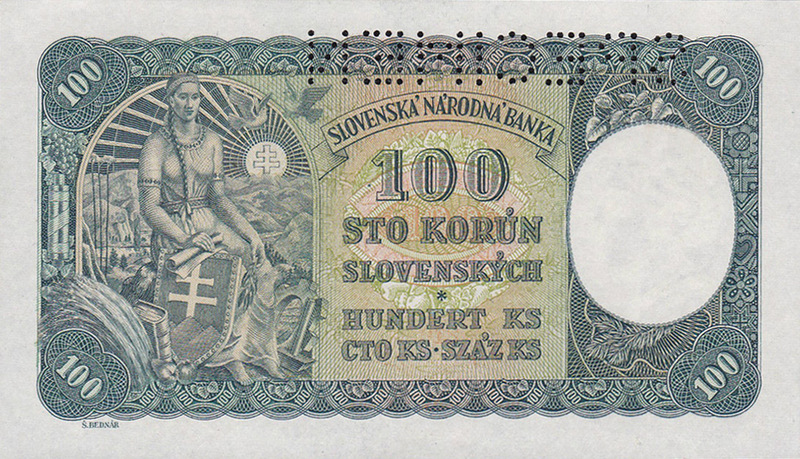 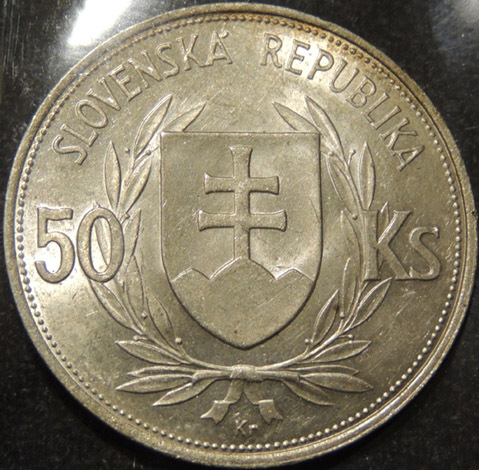 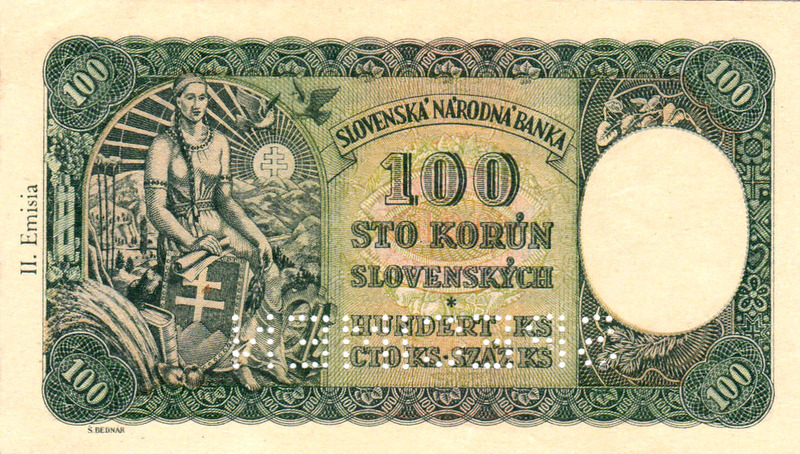 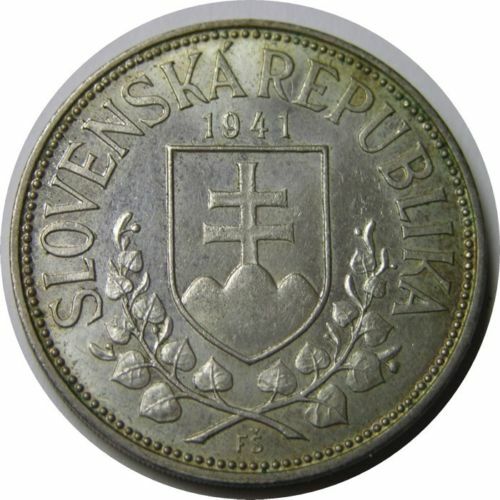 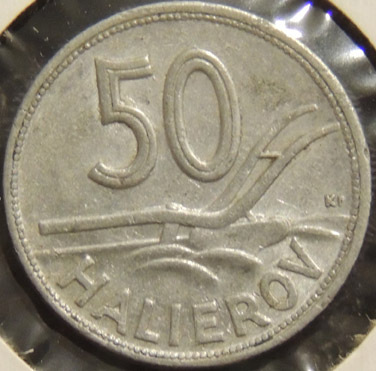 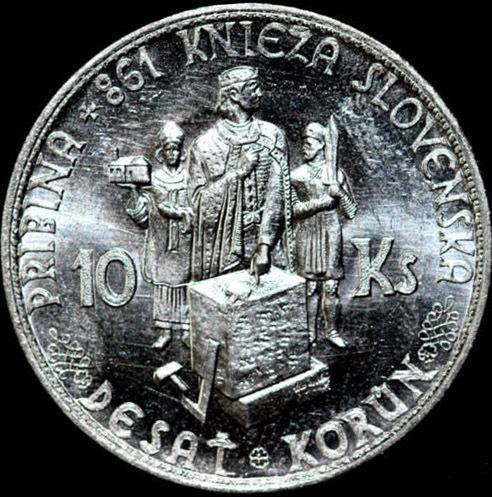 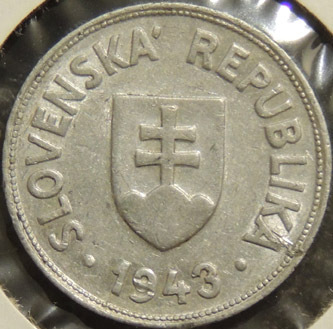 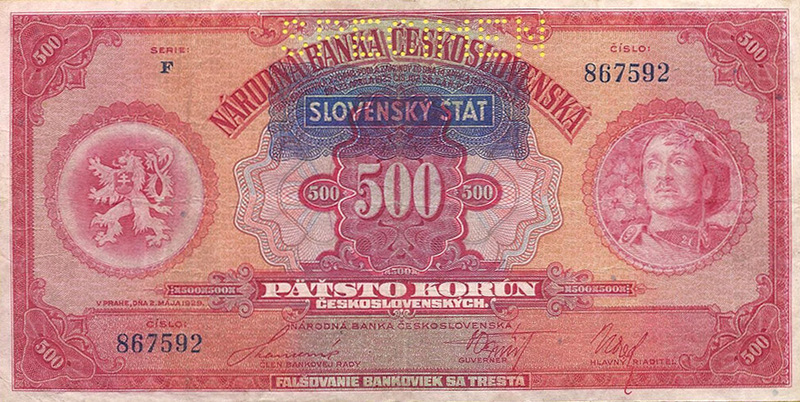 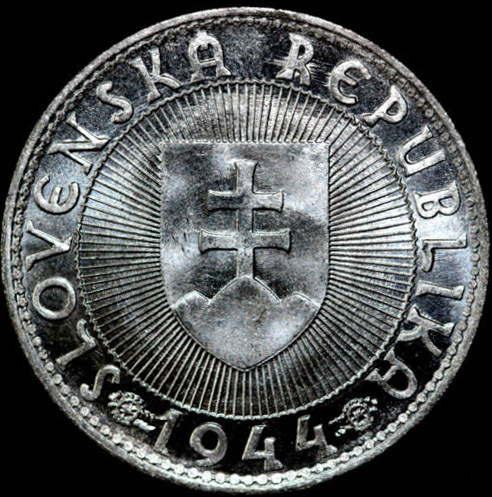 Approximately 2,000,000 of these coins were melted down by the Czechoslovak National Bank in 1947.